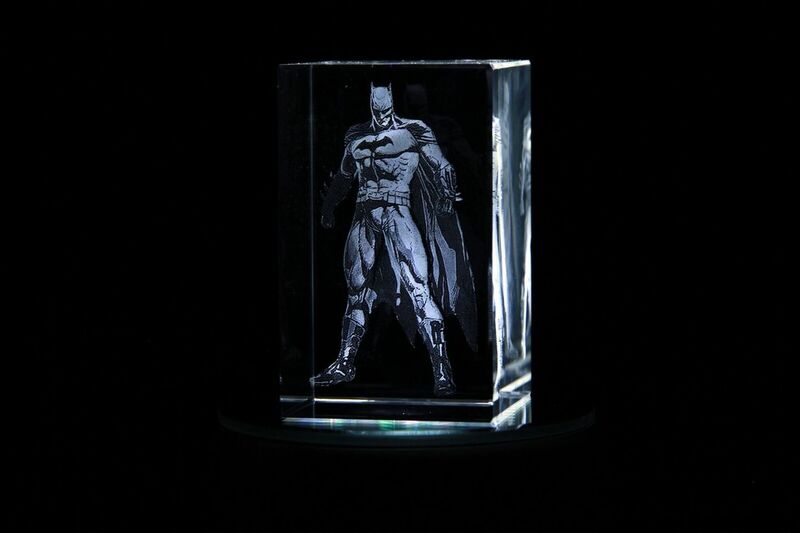 All your favorite Gaming and Movie Characters captured inside our 80x50x50 Crystal Block. Compact yet with stunning results, and fully personalized, means it's a fantastic gift for gamers and movie lovers alike. 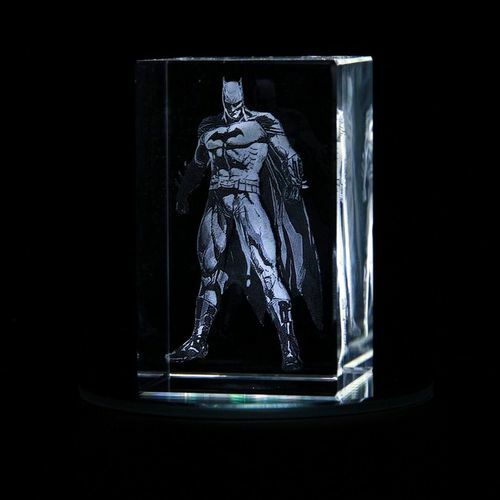 This crystal comes packaged in a premium gift box. Your photo or phrase will be laser etched within and never wears, tears, or fades away! We very much recommend one of our LED light bases, as these really do enhance the overall effect. Please look at our full range for amazing gift ideas.